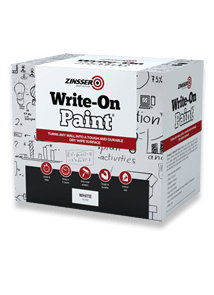 Zinsser Write-On Paint turns any wall in your office or classroom into a tough and durable dry wipe surface. After simple installation you will be able to use any standard dry-wipe marker on your walls. Zinsser Write-On Paint allows you to turn any wall in your office or classroom into a creative centr..MOREe. Write-On Paint® is a white coating that transforms your ordinary walls into a dry-wipe surface. After simple installation you will be able to use any standard dry-wipe marker* on your walls. Ideal for use on painted interior surfaces such as: plasterboard, hardboard, wood, cement and metal. Zinsser Write-On Paint allows you to turn any wall in your office or classroom into a creative centre. Write-On Paint® is a white coating that transforms your ordinary walls into a dry-wipe surface. After simple installation you will be able to use any standard dry-wipe marker* on your walls. Perfect for use in schools, colleges, universities, offices - one pack covers 30 square metres in just a single coat application. For best results apply over vinyl, silk or acrylic eggshell. 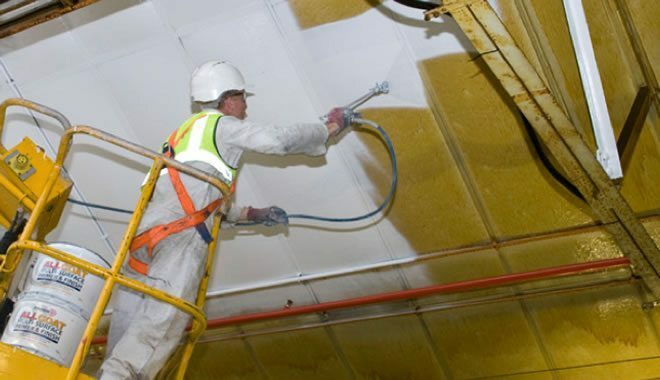 If applying to a new or matt surface use a suitable white, water-based primer first, e.g. 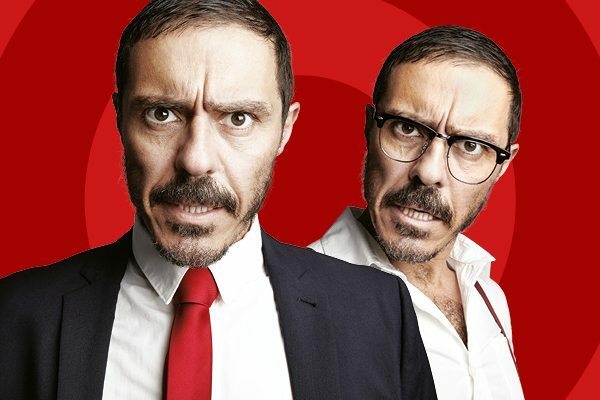 Zinsser Bulls Eye 1-2-3.